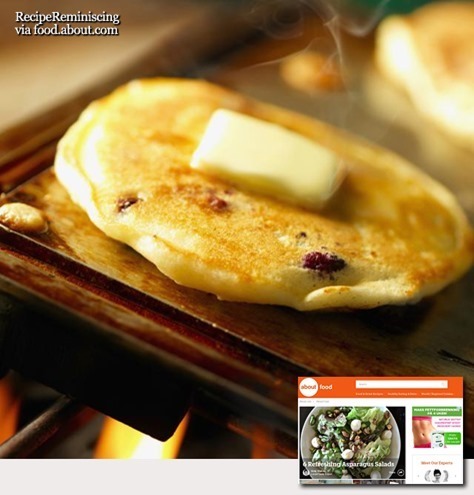 Want to try some delicious, authentic hot cakes? This is a simple recipe that can be expanded if necessary. Try adding frozen blueberries, dried cranberries, or chocolate chips to the batter.These griddle cakes can be made using your grill, camp stove, or conventional stove.